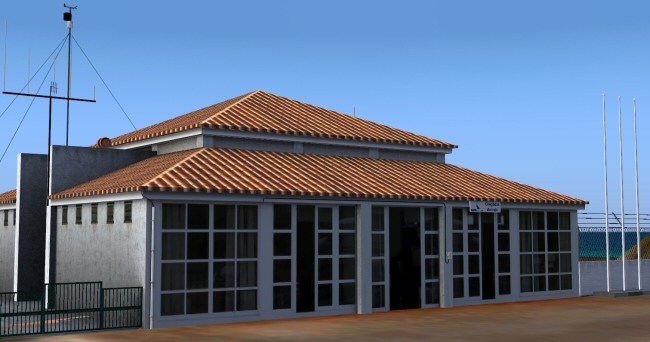 Finally the first images of Ponta Delgada/LPPD. Need to talk that this is only a preview? : That a lot of things are still missing, that this is just FS default ground, that autogen is yet to come, that more previews are to be posted soon? No, isn`t it? Carlos, please see my email in the tropicalsim@gmail.com. It's getting there. Only non-airport structures still need to be finished and the ground needs to be exported, such as some houses, windmills, and the grass area you see missing on the outside terminal slope on this pic. When can we expect Corvo to be finished and launched so that the 1st pack can be officially concluded? Guys,can we at least have an answer !! Sorry for the delay in the reply. We really cannot say a date. FS release dates are never met as there are many things that sometimes take longer than expected, stuff that we have to redo (I have redone the gmax made terrain sorrounding the airport 3 times already so it matches the pictures), there is no point in making one up for the sake of it. 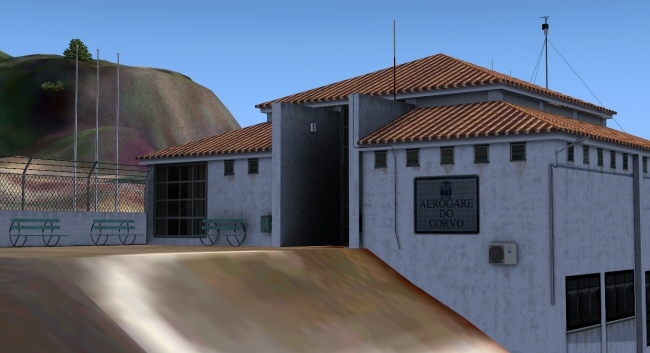 Hi Guys, some news of Ponta Delgada or Corvo?